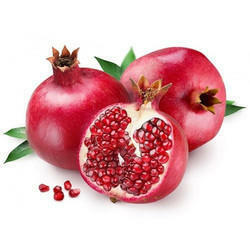 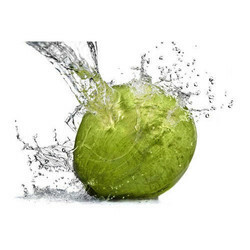 Our product range includes a wide range of fresh bananas, fresh pomegranates, green coconut, cavendish bananas and citrus fruits. 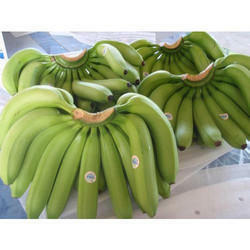 A Cavendish banana is the fruit of a banana cultivar belonging to the Cavendish subgroup of the AAA cultivar group. 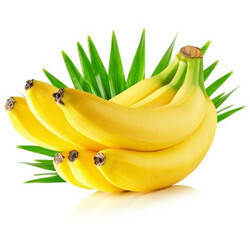 The same term is also used to describe the plants on which the bananas grow. 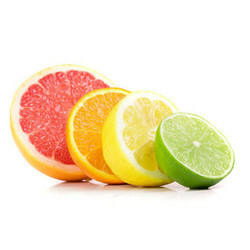 We stand among the major Citrus fruits suppliers based in india Citrus fruits offered by us has high moisture content as well as nutritional values Our fresh Citrus fruits is available with unblemished skin.